Staying informed on what’s going on in the Cherokee County and surrounding area or having a place to ask a question of local residents has gotten much easier, thanks to social media. There are so many informative websites, Facebook Pages and Groups. Today’s blog is going to focus solely on Facebook Groups. 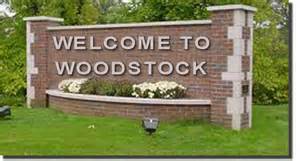 So the next time you need a quick answer to a Woodstock/Towne Lake question or have an item you want to sell quickly, check out one of these great resources. Direct links to the Facebook Groups have been provided. 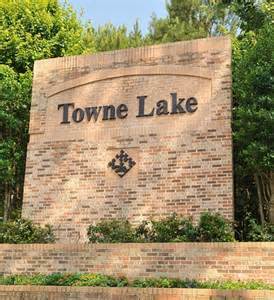 This great Group is basically all things related to Towne Lake. Whether you need school information, details about an upcoming event, general information about Towne Lake, have a lost and found situation, a job opening or want to leave a local business review, this Group is a great place to do that. It currently has more than 1,500 members and is still growing. You can sell anything from clothes to cars here. Group currently has 3,500 members. With a whopping 14,596 members, your for-sale posting can stay up to 30 days on the Group. They just ask that you delete it or mark it sold when the item sells. Give away items can also be listed here. This page has nearly 2,000 followers but does have a few restrictions, including no business ads, animal information or yard sale postings. The Group’s name pretty much says it all. Here, your for-sale item will be exposed to nearly 21,000 Group members. We think this site is a great idea. Posts can be about job openings you’ve heard about, positions at the company where you’re employed, etc., as long as they are in Cherokee County or nearby counties. The only restriction is you cannot post work from home posts. 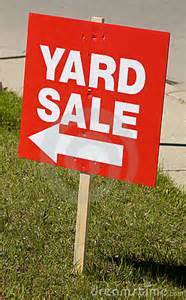 A great place to post items for sale without needing to have a yard sale at your home. The Group boasts nearly 10,000 members. This Group encourages buy, sell or trade postings and currently has about 7,600 members. Only allows the postings of free items (no for-sale items or business promotions). Some 1,300 members. 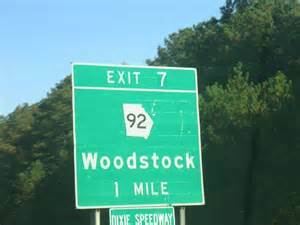 So check out these Top Facebook Groups for the Woodstock/Towne Lake Area. We hope you find these Facebook Groups helpful. 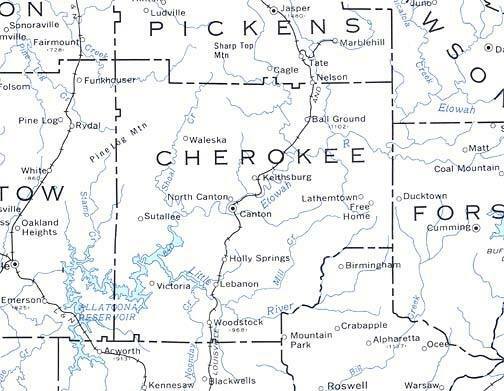 If you need a question about the Cherokee County area answered, you can always contact us here at Ursula & Associates.